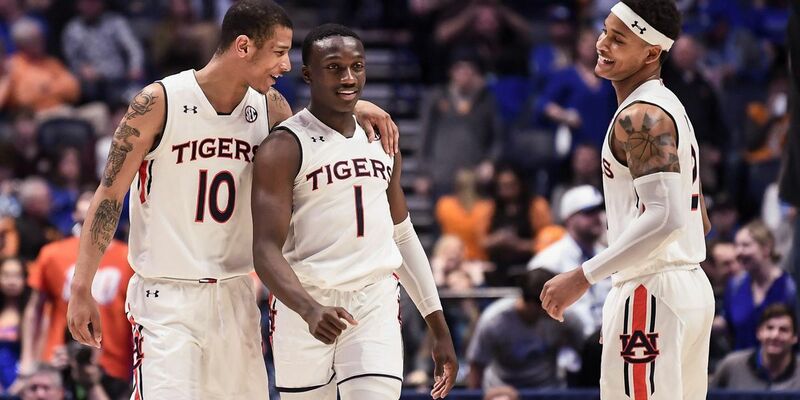 KANSAS CITY (WBRC) - Auburn head basketball coach Bruce Pearl saw something special in Auburn guard Jared Harper when he was in high school. “When I went to go see him play his junior year, he played well. He is special, he is the best little guard I’ve seen in a long, long time,” Bruce Pearl said. Harper accounts for 38 percent of the Tigers offense through points and assists. “When I recruited him I told him that if he comes to Auburn, you will be playing for championships. He took me at my word. Promises made, promises kept. Boom,” Pearl said. No. 4 seed Auburn will play No. 1 seed North Carolina on Friday in the Sweet 16 in Kansas City for a trip to the Elite 8 on the line. The Tigers one and only trip to the Elite 8 was in 1986.